Pro Design was formed in 2007 with a first major project to bring a competitive, custom woven wood program to window blind fabricators, who did not have the space or the skills to make woven woods, but who wanted an independent source to add their own manufactured product lines. The freight companies had started offering "break bulk" products, which allowed for the consolidation of many orders into one incoming air freight shipment and then the distribution of those orders to many destinations. The challenge was to find a bamboo producer in China, who had the vision and skills to manufacture a custom program. In 2008, after a year of training, defining specifications, and testing, we launched our West Lake Collection, supplied direct from the Hangzhou area. Our original partner, Hangzhou Fuxing Bamboo Products Ltd., sadly ceased making bamboo shades in 2013, but they allowed us to build a business, which now imports from 5 factories in China and one in Vietnam. 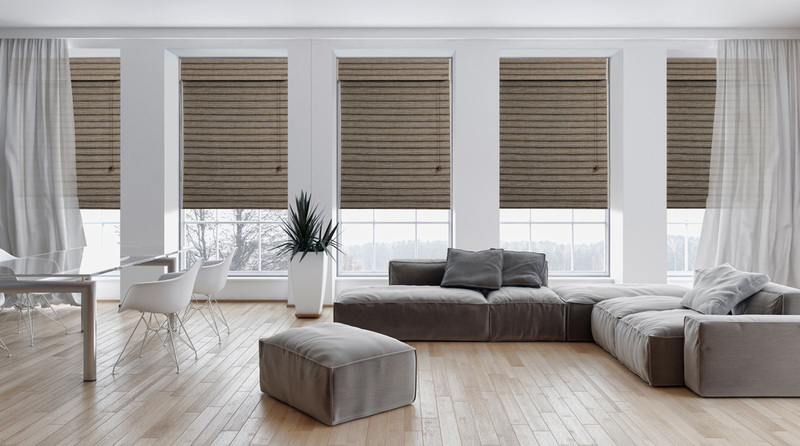 Today our products include bamboo roman shades, roller shades, draperies, sliding panels and folding doors, fabric roman shades and draperies, and soft, natural woven shades. We have projects in hand on a number of new programs and we are frequently asked to assist small manufacturers in bringing their products to market as we have the customer base and the economies of scale in freight to be a cost-effective route to market. We are an importer of custom-made window treatments to the trade. We sell to distributors and retailers throughout the USA and Canada. We work with our manufacturing partners to define product lines and select patterns and colors, to set specifications for finished products and to establish quality and service standards. We design sample collections and marketing programs to allow our customers to successfully show and sell our products. We provide door-to-door import (Drop Ship) and logistical services for all our programs. Drop Ship programs bring the benefit of speed and innovation to our customers. They do this by removing inventory and shortening production and communication times. By locating the finished shade manufacturing with the raw material processing, we can avoid the large inventory build needed to manufacture thousands of miles away from the material source. Inventory creates waste. Lead times mean large inventories of products, which means more risk if patterns do not sell. Inventory creates inertia. Companies are less likely to introduce new products if they still have large inventories of current offerings. Our factories process their own materials, so they can make in short runs and tailor inventory to actual sales. They can introduce new products more quickly and carry larger ranges. By dealing directly with the raw material producer, it is easier and quicker to communicate new product ideas or to make custom patterns. This brings the manufacturer closer to the end customer so they can understand product needs and trends better. For small manufacturers looking for market opportunity in North America, Drop Ship programs offer a short learning curve, as the Customer Service, Sales and Marketing, and Logistics are already in place, allowing new products can be rapidly tested, improved, and commercialized.